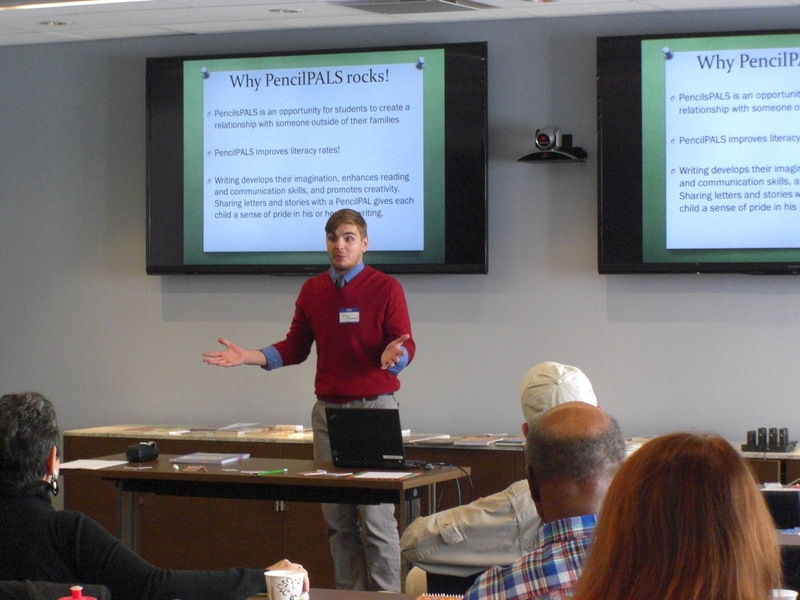 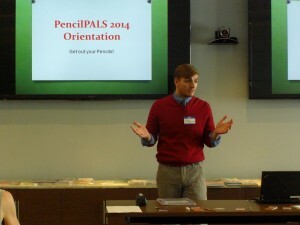 The NY PencilPALS Kick-Off was last week. 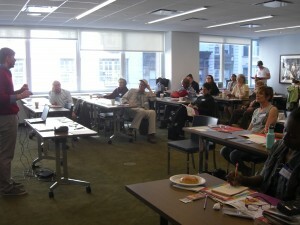 Our volunteers received information packets, placements, gifts, and books to begin the program. Ninety-eight volunteers are prepped and mailing their letters to four different NY classrooms. Next time you are on set, ask your fellow actors if they’re a PencilPAL!